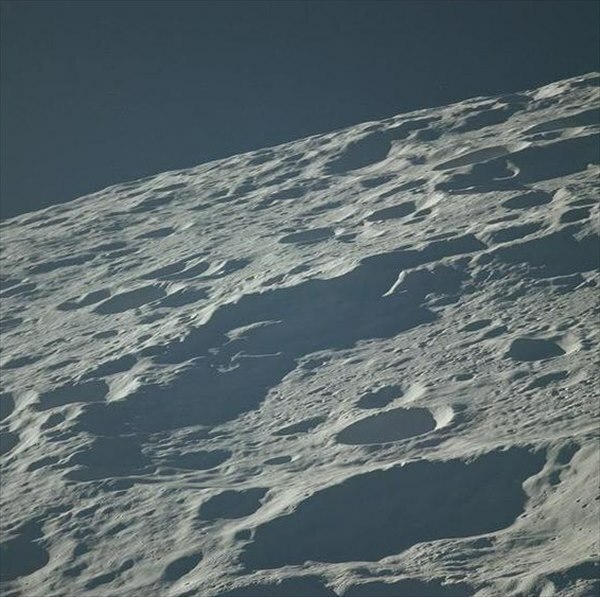 Look at These Spectacular High Resolution Photos of an Apollo Moon Landing!!! 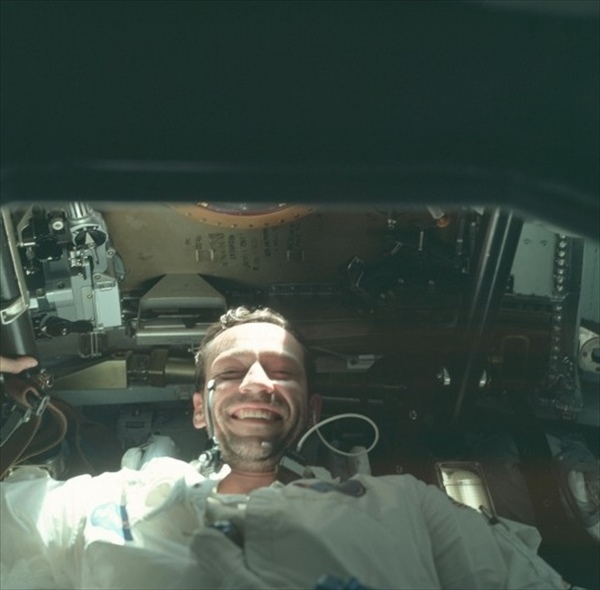 More than 8,400 high resolution photographs that had been taken during the lunar missions of the Apollo program are now available to the public for the first time! 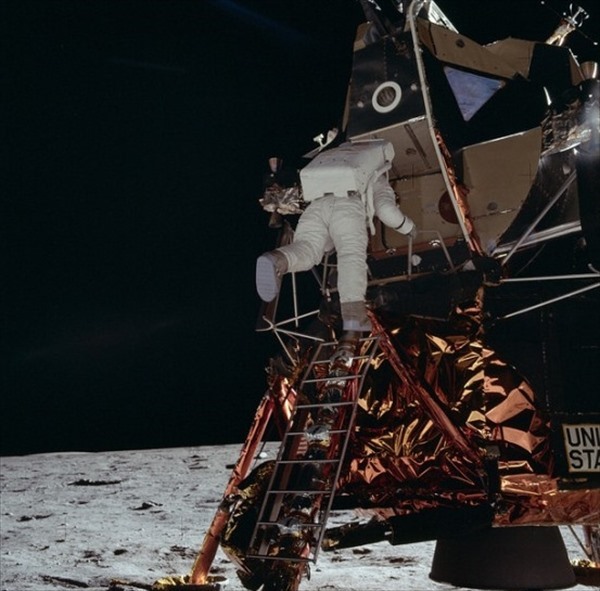 These images capture the magic of this momentous event when man first walked on the moon! 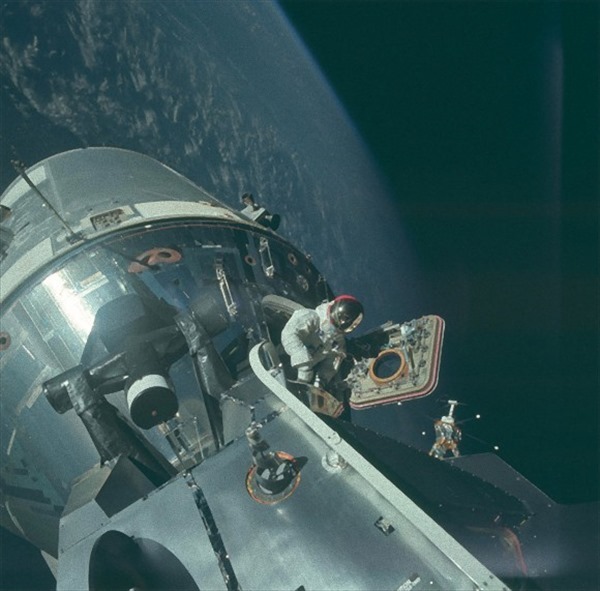 The National Aeronautics and Space Administration (NASA) has recently published more than 8,400 high resolution photographs that were taken using the highest quality camera technology at that time and have been posted on the photo sharing website known as “Flickr”. 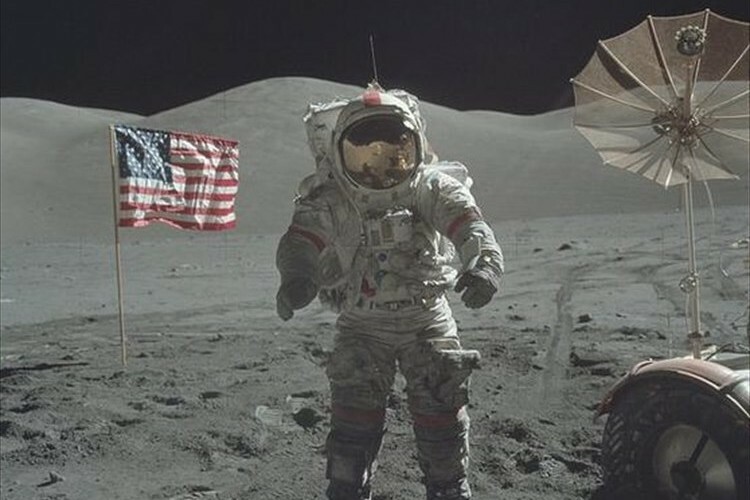 The Apollo program was a series of manned space flight missions that was undertaken by NASA (National Aeronautics and Space Administration) from 1961 to 1972. 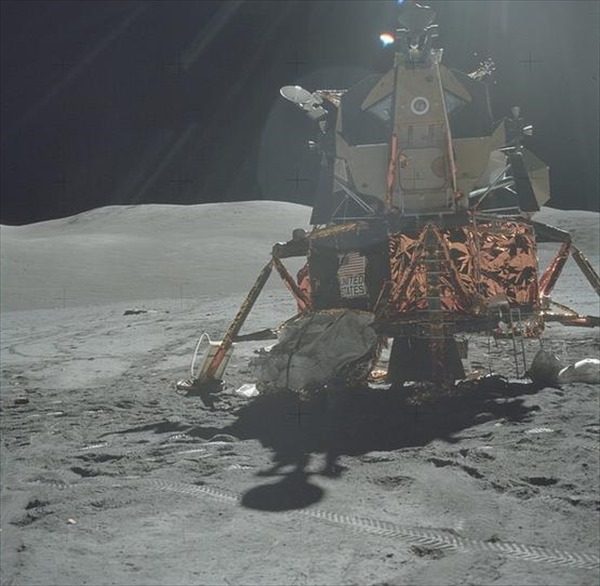 A total of six missions achieved a successful landing on the moon! 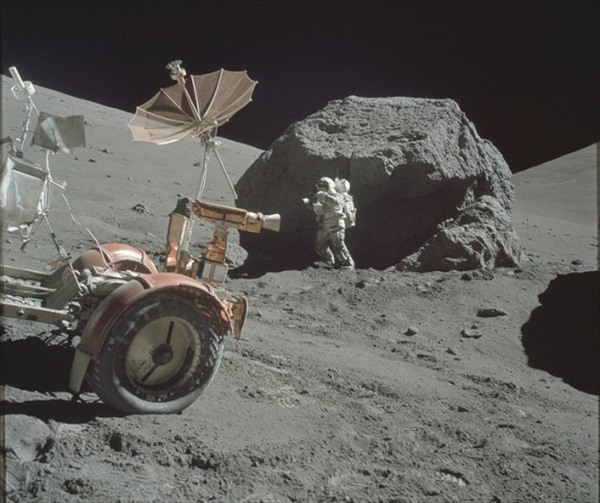 These photos were published by the archive project of the Apollo space program. 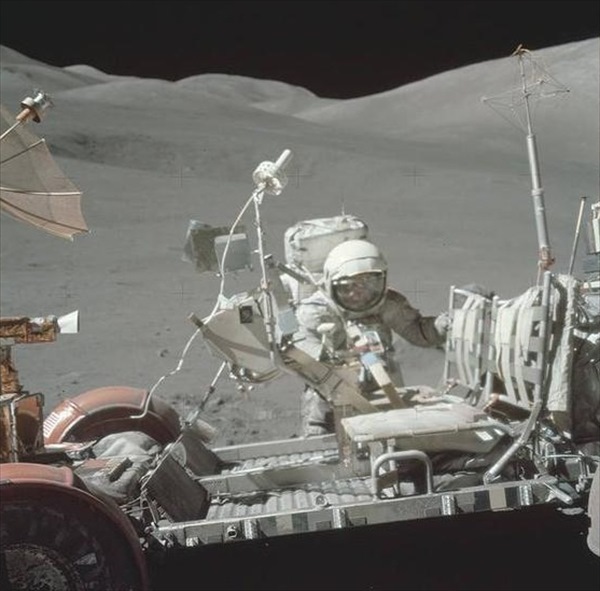 Many of these photos were taken from the missions of Apollo 7 in 1968 to the final mission of Apollo 17 in the early 1970’s and included all of the successful lunar landings. The official archive website of the Apollo program opened in 1999 and is called the “Project Apollo Archive”. Here are some of these amazing images from that historic time! 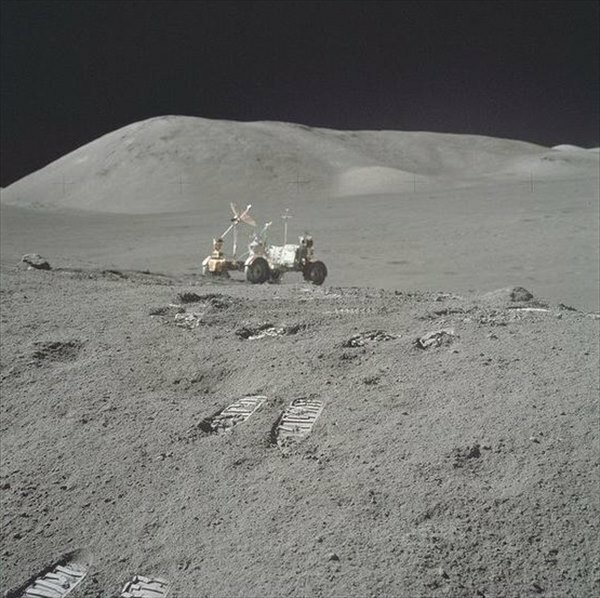 The surface of the moon is so clear in these photographs! 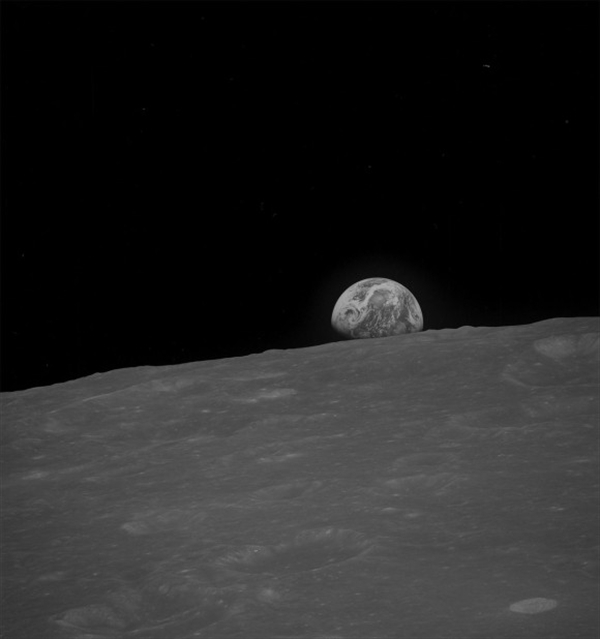 The view of the Earth from the Moon is simply spectacular! These photos capture the conditions and state of the crew of astronauts on their historic journey. 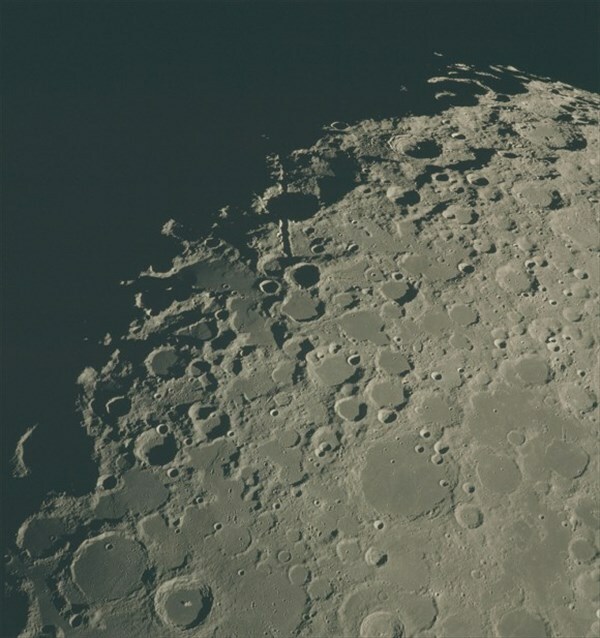 Here is the working landscape of the moon. 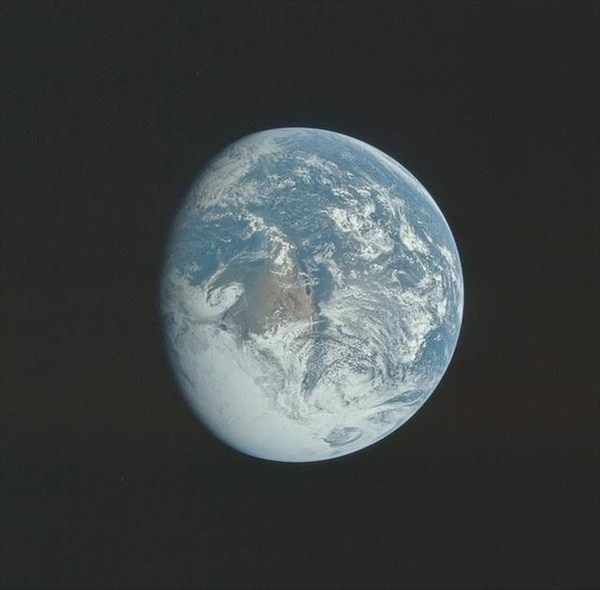 These vivid photos that were taken at the time of the first moon landing in 1969 are a time capsule of an important time in human history and is now available for everyone to view online! flickr Please check it out! 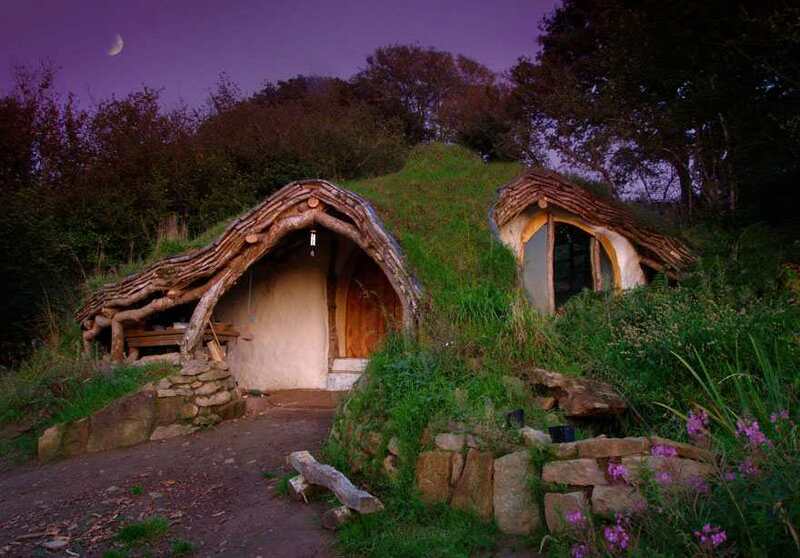 See Some Splendid and Isolated Homes Surrounded By Nature’s Spectacular Beauty!!! 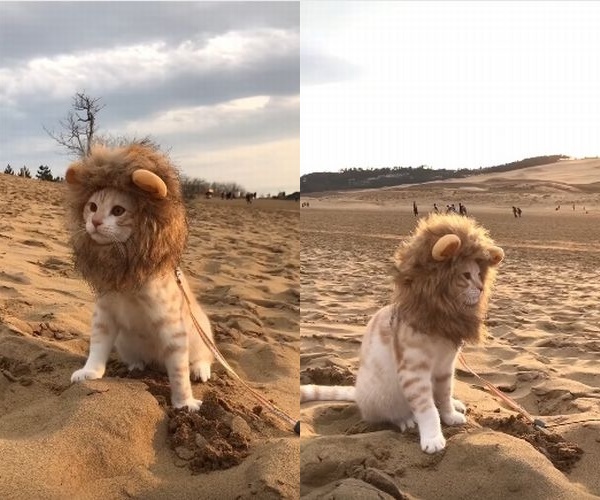 A Cute Cat in a Lion Costume is Walking Through the Desert Dunes in Japan?? ?